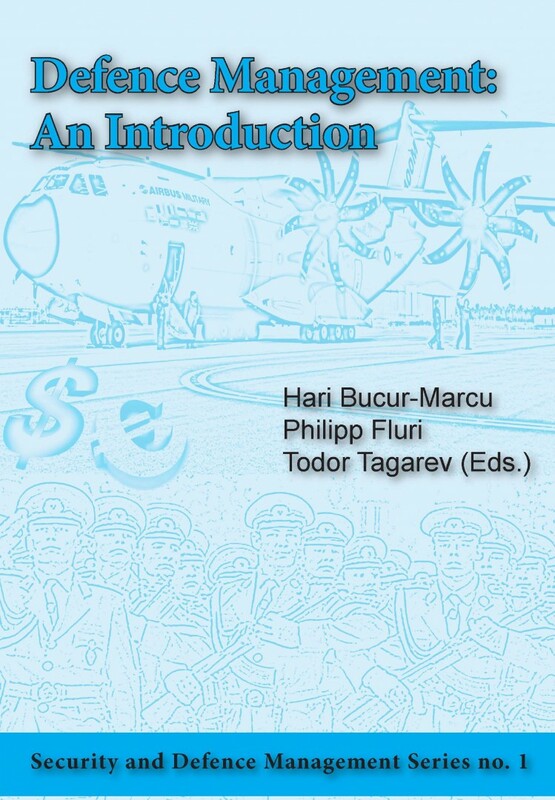 In the preparation of this volume, experienced practitioners and academics combined their efforts to to extract and present in the most clear language the key principles and considerations in defence policy making, planning and programming, personnel, finance and defence acquisition management, as well as the importance of good governance of defence. The volume was met with considerable interest, and translated into Armenian, French, Georgian, Russian, Spanish, and Ukrainian languages. All versions are available for free download from the website of the Geneva Centre for the Democratic Control of Armed Forces (DCAF).